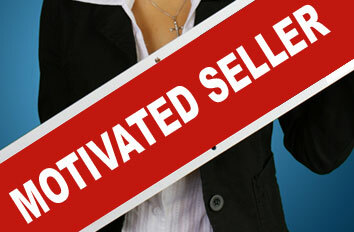 Motivated Sellers Offer Agent Bonus! Appraised for $25,000 OVER list price!!! 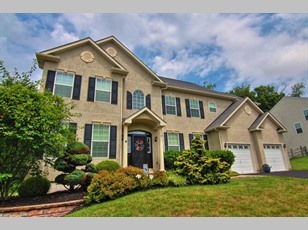 Absolutely STUNNING Lower Pottsgrove colonial! Buyer's home sale contingency ran out! Appraised for $25,000 OVER list price! All inspections complete! Motivated sellers want to settle by the end of the year! GREAT location! Pottsgrove Schools. LOW HOA fee! 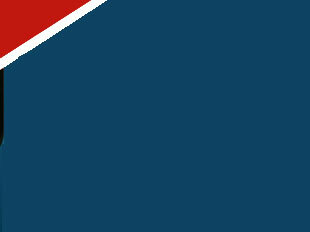 MLS: 7222161 NOW OFFERING A $2,000 AGENT BONUS!! !